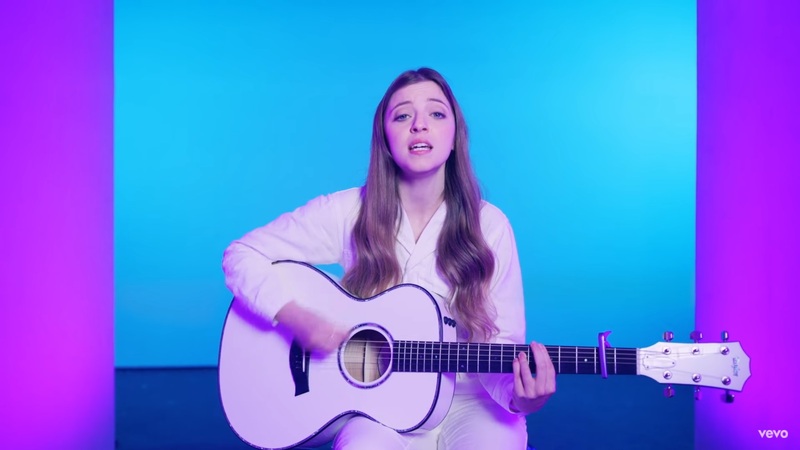 Raw and heartfelt, Jade Bird’s breakout hit “Lottery” captures passion, pain, and the emotional strain between former flames. 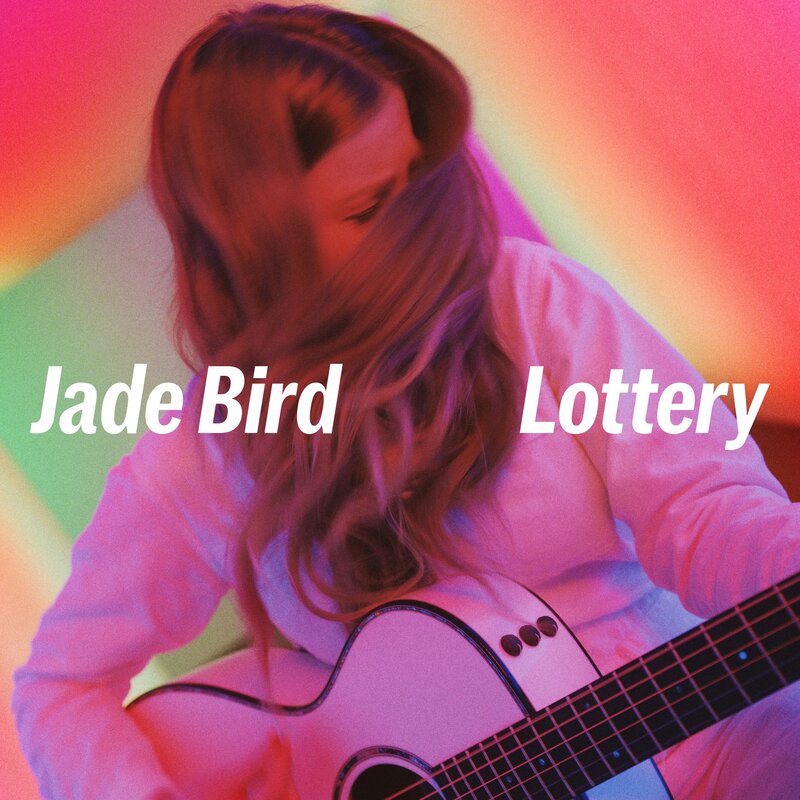 Some songs just hit the jackpot; for British singer/songwriter Jade Bird, her breakout single “Lottery” marks the turning point in a young career already destined for greatness. Yet “Lottery” is more than Bird’s lucky break: Raw and heartfelt, the song captures the complex emotional strain between former flames who stay friends after the fire has died. The heartbreak is palpable. People from all walks of life know this tale. Thinking your life is going one way and then having it ripped right out from under you with no warning. It was out of her control. She so eloquently tells this story. She weaves poetry in and out, leaves some to our imagination, but still gives us all we need to feel, to relate, and to yearn for more. 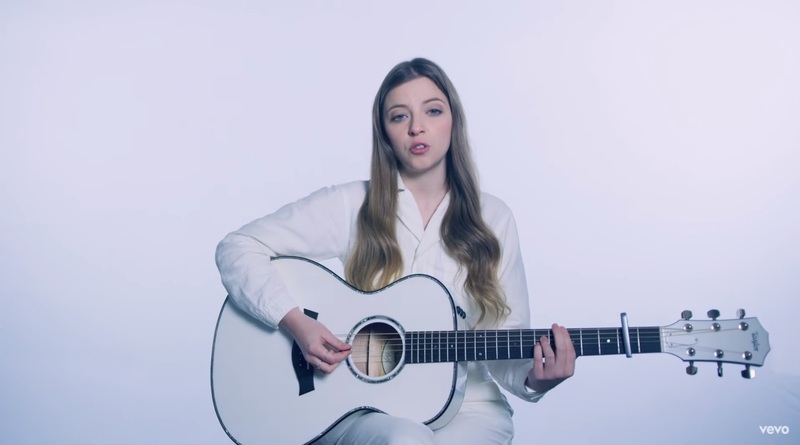 Jade Bird has a knack for capturing powerful universal experiences through an intimately personal lens. It was one thing when she sang aching acoustic ballads; with a full backing band and crystal-clear production, “Lottery” hits home and takes our breath away all at the same time. When Bird finally lets loose in “Lottery,” it’s as if all the tension with her ex-partner has rushed to the surface at once. Her evocative voice erupts with emotion, painting a vivid internal struggle to move on from this person who meant so much, and keep him around – because while she may not love him romantically, she does love him – and he knows her better than anyone. Bird’s conflict is easily relatable. We all have our ghosts: The remnants of past lives that remind us of who we once were. Her ex knew her before she signed to Glassnote Records, before she toured Europe and North America; before the success she’s already enjoyed, and the success that’s still to come. What hurts even more than that, though, is the fact that he still loves her: “You got your numbers and you’re betting on me,” Bird shouts in each chorus, haunted by the love of someone she needs, but no longer feels that way about. Can such a relationship last? Ultimately, it’s the sheer, utter heartache of “Lottery” that sends the song soaring to such great heights, demanding repeat listens that tug harder and harder at our heartstrings. 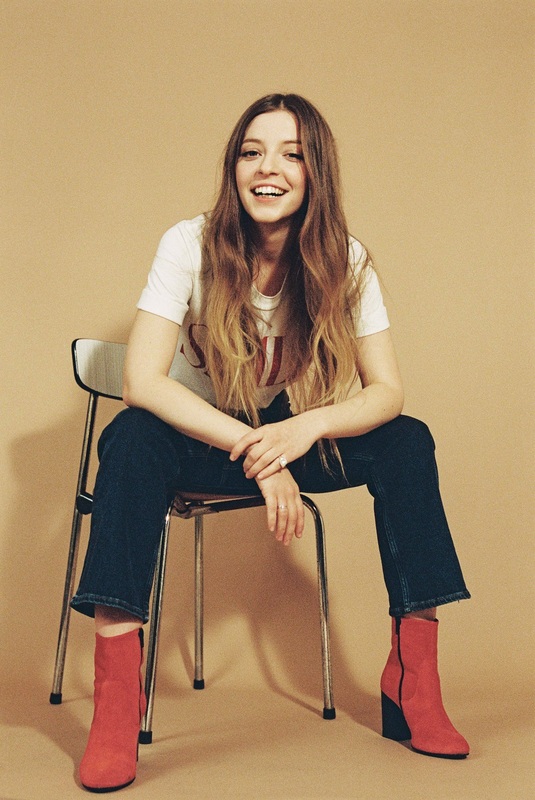 A love-strained anthem churning with nostalgia and longing, affection and distance, “Lottery” has won us over hard, and we cannot wait to hear more from Jade Bird. Dive deeper into this artist to watch‘s catalog and catch her live on her debut North American headline tour throughout 2018 – dates and more info below!